As a parent we believe that every moment of your baby is a magical milestone and worth cherishing. That is why we want to create the cleanest and safest environment to welcome a baby into world. This is the same philosophy when we design each product. Our products are crafted from the softest sustainable organic PRIMARY cotton. Our fabrics are carefully selected and ethically sourced. We believe using the most natural material can protect your baby’s delicate skin. Because babies’ skin are more delicate and sensitive than adult, their clothing have to be carefully selected. Conventional clothing are not specially designed for infants and they usually contain harmful chemical residues which are likely to cause skin allergies. We use 100% organic PRIMARY cotton. These cottons are fully compliant with the international textile standard OEKO-TEX® 100 first-class certification standard and the global organic textile standard certification GOTS certification. 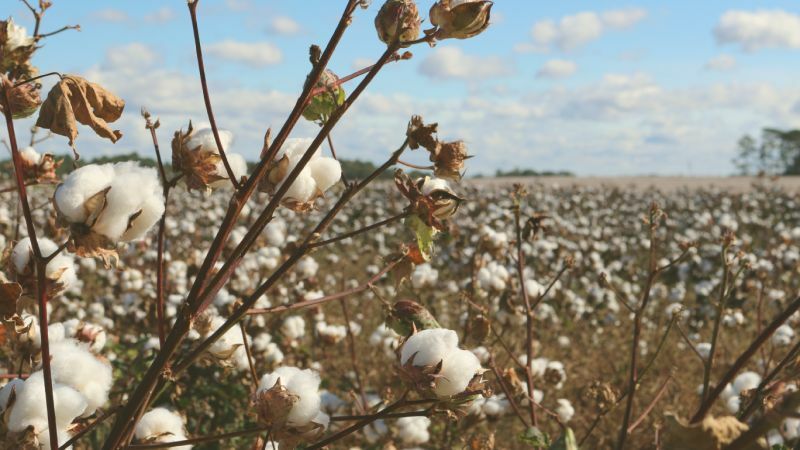 GOTS certification is the world’s leading textile processing standard to ensure the textiles not using harmful pesticides or other harmful chemicals, from cotton seed germination, seedling growth, to production procedures. Many cottons on the market are bright white while our cottons are different; Our PRIMARY cottons are not bleached so they are absolutely free of phosphors and other chemicals, and presented in a beautiful natural beige color. Please refer to our cotton. We know that every baby is a special presents to parents, so our products are carefully designed and crafted. We work with a studio with 30 years’ experience in producing premium baby clothing in the UK to design our products. Our entire range meets the most stringent global organic textile standards GOTS and eco-textile labels Standard 100 by Oeko-Tex – Product class I. Global Organic Textile Standards GOTS’s certification require from the raw materials to the entire production are strictly compiled with the global organic standard. The certification not only includes environmental factors, but also social factors to ensure that all processors and manufacturers meet the minimum social standards of the International Labour Organization (ILO), including employment practices, working conditions, remuneration, collective bargaining and the prohibition of child labor. See GOTS for details. The Eco-Textile Label Standard 100 by Oeko-Tex – Product class I provides comprehensive product certification, including: formaldehyde, pesticides, extractable heavy metals, organochlorine carriers, and preservatives such as tetrachlorophenol and pentachlorophenol. 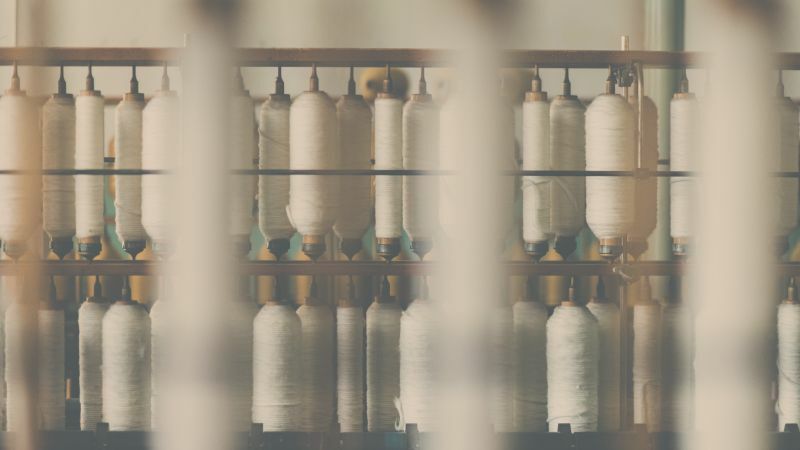 More than 100 parameters are tested to ensure that textiles are not harmful to human health. The most rigorous Product class I is designed for infants and young children up to 3 years old. See OEKO-TEX® for details.